Changing business models amidst more sophisticated security threats have heightened the risk profiles of many organizations. While organizations have a number of security solutions and techniques they can employ within their network infrastructure, the Internet of Things (IoT) presents some unique challenges. The sheer number of endpoints and the massive scale of aggregation require special attention in the overall architecture to accommodate these challenges. Fortunately, there are many proven and tested security measures that have progressed in recent years that can be adapted and applied to meet the unique requirements of the IoT. Your organization’s current security policies and procedures offer a solid starting point for developing an IoT security strategy. Well-defined, enforceable security measures will make it more difficult for intruders to access your system. These measures must be clearly understood, implemented and regularly updated across the organization to prevent potentially disastrous security failures. An effective IoT threat defense can be achieved with blend of technologies and services. Segmentation and visibility are two of the key components that should be taken into account when implementing threat defenses for IoT. Visibility refers to how networks monitor and collect data on network traffic. 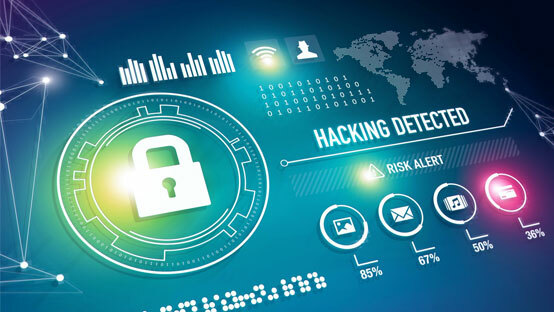 Implementing tools that will detect, alert on abnormal behavior, and remediate threats before they become security issues is vital to threat defense. 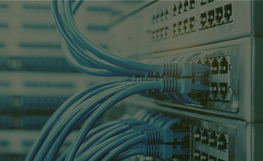 Segmenting the network and deploying extensible segmentation to allow for scale and flexibility increases opportunities for implementing enhanced subnetwork security measures, reducing the capacity for gaps. 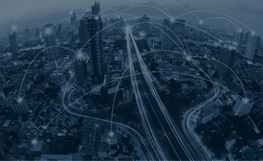 As those with a stake in the IoT fully understand, security is crucial to the safe, reliable operation of IoT-connected devices. To help safeguard your IoT infrastructure, our engineers will work with your team to identify potential security gaps and threats and will provide recommendations and solutions in a detailed, customized report. For more information, contact CipherEx at (888) 774-9244 or visit www.cipherex.com.